In the house of Helios, god of the sun and mightiest of the Titans, a daughter is born. 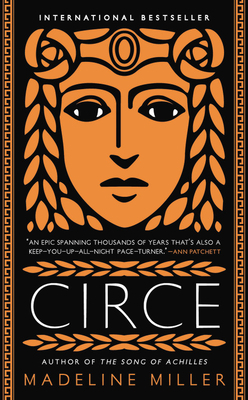 But Circe is a strange child-not powerful, like her father, nor viciously alluring like her mother. Turning to the world of mortals for companionship, she discovers that she does possess power-the power of witchcraft, which can transform rivals into monsters and menace the gods themselves.